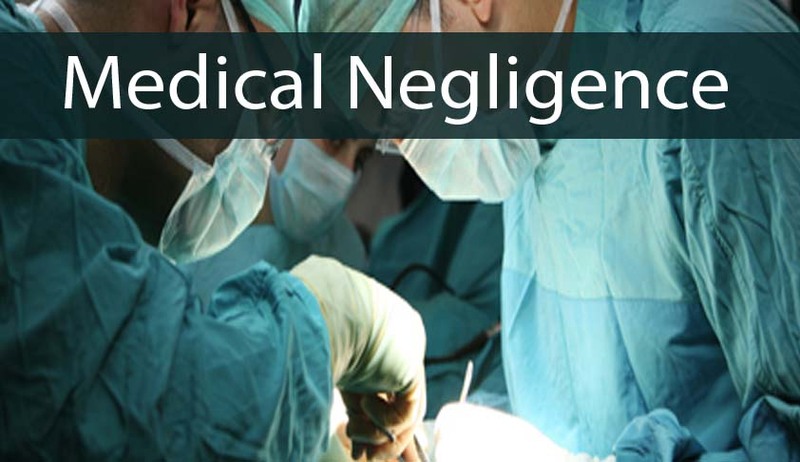 The Courts should not encourage indiscriminate prosecution of medical professional of medical negligence as it is counterproductive, the Calcutta High Court has observed while refusing to interfere with Trial court order stopping criminal proceedings against Doctors. The complainant had approached the Trial Court alleging that his brother died due to medical negligence of doctors and nurse of a Hospital. The Trial court invoking section 258 of the Code of Criminal Procedure had stopped the proceedings against Doctors. The complainant approached High Court challenging it. The Court, upholding the discharging of Doctors by Trial court, however found that there is apparent gross negligence on the part of the attending nurse and she cannot be discharged at this stage.